Medicinal uses of seaweed have been known for centuries so it is meaning that seaweed is not only used for industrial and botanical interest. Due to the high nutrition of seaweed, this ocean plant has been used for food source, cosmetic, agriculture fertilizer, and medicines. There are manufactured medicine and traditional medicine using seaweed as the main ingredients. For example, seaweed can be used to treat certain cancers and traditional Chinese medicine use extracts derived from several types of seaweed with hot water. Moreover, both Chinese and Japanese treat goiter as well as other thyroid problems by using seaweed since as long as 300 BC. This can be some proof that seaweed contains wide variety of nutrients which can be very essential and crucial to treat some health issues. Seaweed carries high quality vitamins and minerals so medicinal uses of seaweed can be done internally and externally. We already explained to you above that the use of seaweed extracts used by Japanese and Chinese to treat several diseases. Furthermore, for centuries the Romans use seaweed to treat rashes, burns, and wounds. 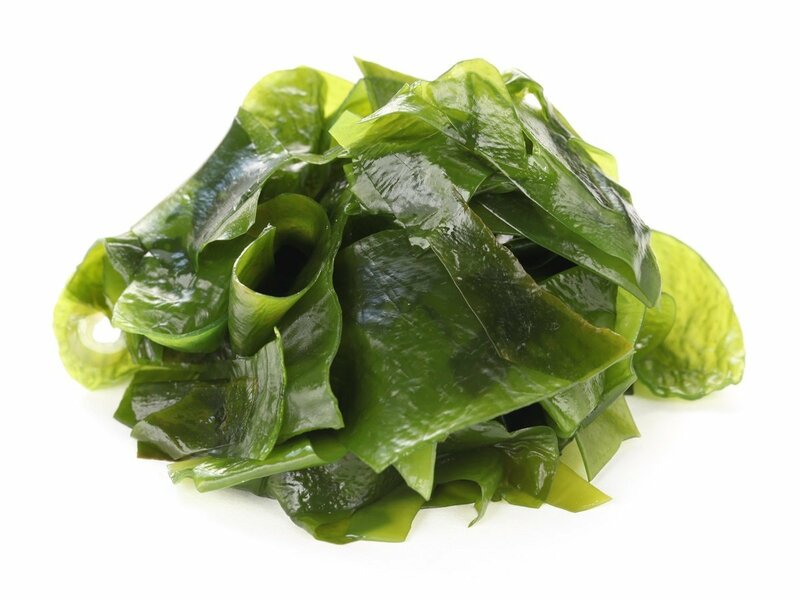 Not only that, some studies also reported that the seaweed can be used to treat abdominal wall abscesses and dysmenorrheal for as long as it can be remembered. Botanically, seaweeds are grouped into three different types which are red seaweed, green seaweed, and brown seaweed. And all those types carry essential minerals so they can be used as important medicines. Seaweed is high in iodine and people who have iodine deficiency possible to have higher risk of thyroid disease such as goiter. 1. Haizao: The flavor of this type of seaweed is not only salty but also bitter and cold. It can be used to treat several illnesses including removing heat, disperses tumor and goiter, disperses accumulated phlegm, and so on. They will enter the stomach, liver, and kidney. 2. Kunbu: Unlike Haizao, this type of seaweed does not carry bitter taste, but it still cold and salty. Channel entered are kidney, liver, and stomach so it can be used to treat heat, edema, testicular swelling and pain, goiter, scrofula, tumor, and many more. 3. Zicai: Uniquely, Zicai has some sweet taste with cold and salty flavor. It will enter the lung and can treat sore throat, urinary infection, goiter, edema, leg swelling or beriberi, and so on. - Kelp seaweed iodine is high, can be used to treat several thyroid issues. 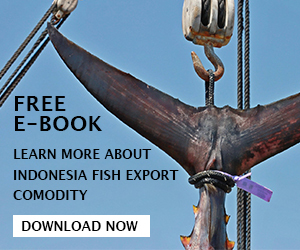 - Malnutrition particularly those who suffer from minerals deficiency because seaweeds are high in minerals content. 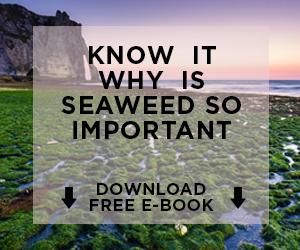 People who live on a high diet in processed foods can show malnourished symptoms and seaweed can be consumed to treat malnutrition due to the high level of minerals content including zinc, iron, copper, potassium, selenium, manganese, calcium, and other hundred of fantastic minerals content. - Seaweed can also be used to treat prostate health in men. - Wide variety of meningies and nervous conditions. - Cold, torpid or clammy skin. - Digestive problems, because seaweed broth high in fiber, protein, and iodine can be used to treat many digestion problems, toxic colon, and constipation. 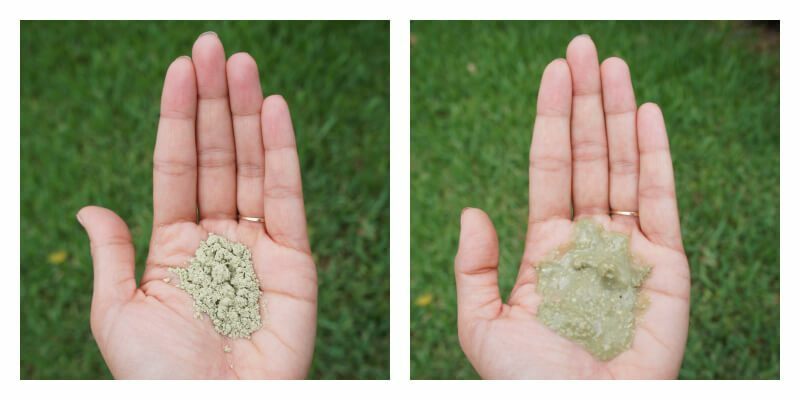 Medicinal uses of seaweed are not only can be used to treat mild to severe illnesses but seaweed can promote better and healthier skins, nails, and shiny hair as well. 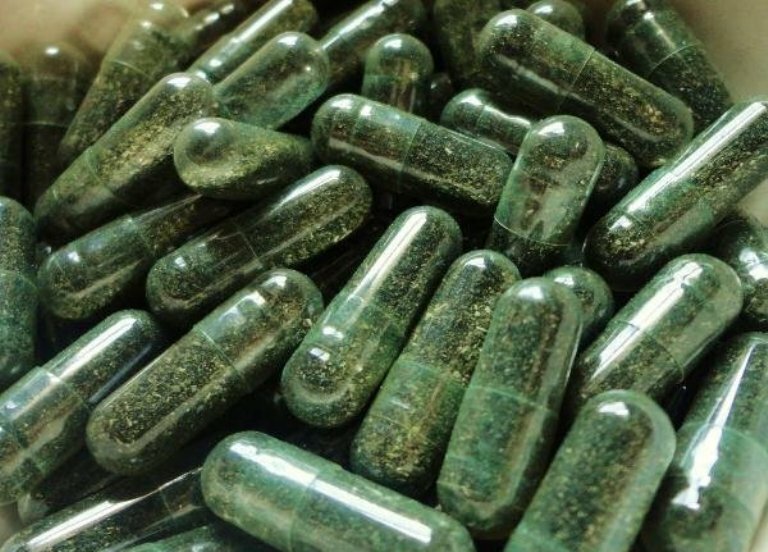 Nowadays, many countries have processed seaweed into drugs to treat diseases so it is not only limited to traditional medicines. 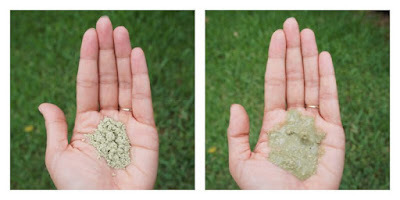 From tablet to powder, seaweed nowadays becomes more and more popular as medicinal use around the world. Of course eating seaweed as natural remedies are more recommended because there is no need to add extra chemical ingredients and they are healthier than manufactured or processed seaweed medicines. Moreover seaweed can be used for external pains and you can use seaweed bath to relieve joint and muscle pain, swelling, and many more. Or you can simply soak your body parts that feeling painful for few hours in hot Fucus bath. Of course example of medicinal uses of seaweed is only to treat mild pains and often it taken long time till the pains cured.